Are you tired of dealing with pests in your home that just seem to keep coming back? 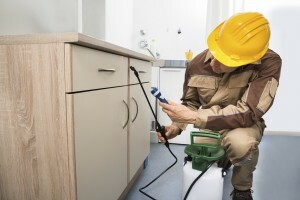 Many types of pests require specialized equipment and methods used by our professional pest control company. That’s where Little’s Pest Control Company comes in with our exterminator services to rid your home of insects and rodents that don’t belong in your home. End the constant worrying and call us today to put an end to your pest problems. Call Little’s Pest Control at 610.434.2847 for professional exterminator services for insects & rodents. We have been working with Kevin since we moved into our home in 1988. Kevin came out and was very professional and knowledgeable and fully explained how he was going to get rid of the fleas. And he did.